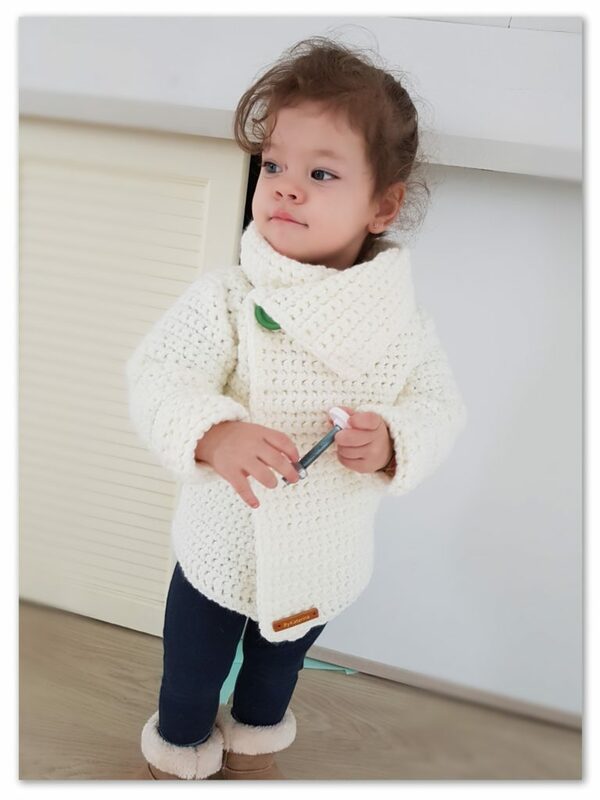 Today I want to show you the super easy Snowdrop Cardigan that I made for my daughter. Is super easy even if you are a beginner. 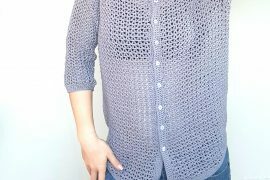 If you want to start your crochet adventure in the garments area, this can be your perfect project. Well I am with my mind at spring with all her beauties and freshness, maybe that’s why I named this cardigan Snowdrop. If it was December, it could be named Snowflake as well, all white and so smooth. 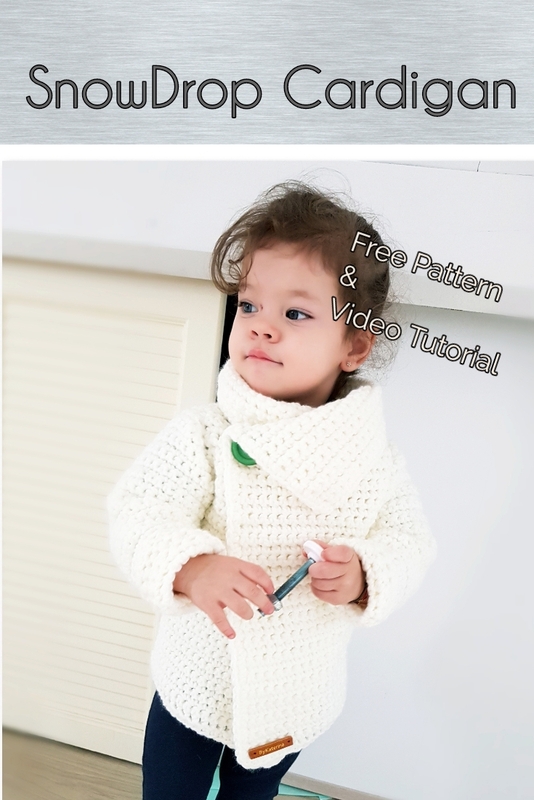 This pattern is for sizes from 2 to 10 years and all the cardigan is worked in single crochet. 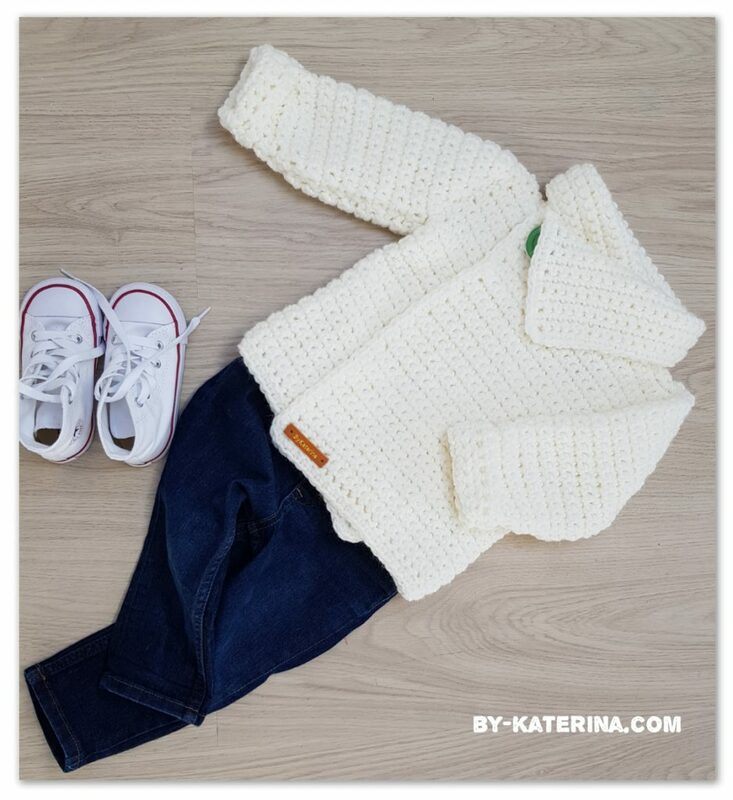 I worked this cardigan from bottom to the top, beginning with back side and front sides in one single piece, then at the armpit I split the cardigan in 3 pieces and worked each piece separately. 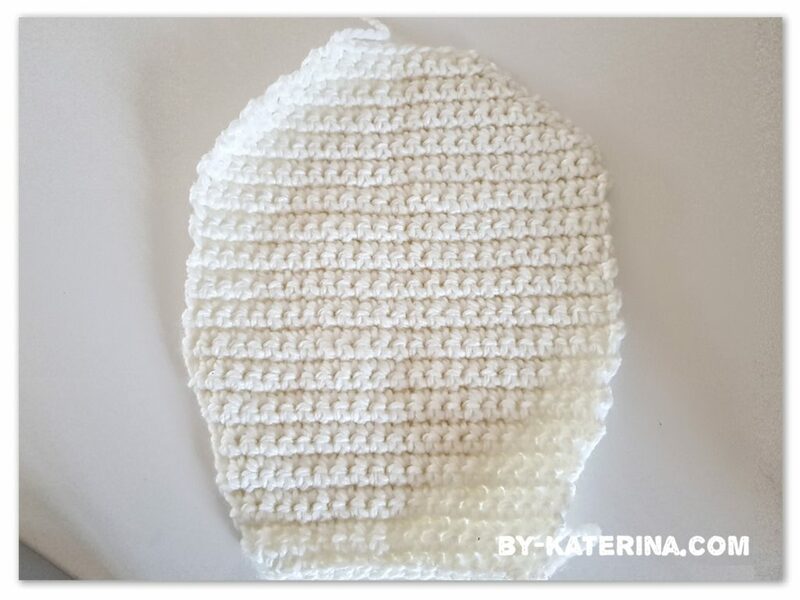 Now we are at the armpit and we have to split the entire part worked until now in 3 pieces and to leave some stitches for the arm hole. 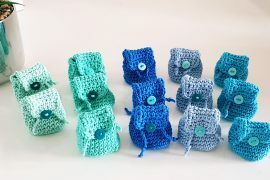 We will use some stitch markers. We will count stitches for the front left side, arm hole, back side and front right side. The back side and the front sides have the same number of stitches. 10 years – 30 sts for the fron sides and back side, 5 sts for the arm hole. After finishing all 3 parts we can sew the shoulders. Ok, the main part of the Snowdrop Cardigan is done. Now let’s make the sleeves. 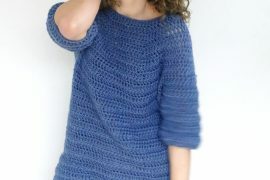 Begin with a foundation in Fsc, or make a regular chain then one row in single crochet. After finishing decreasing the sleeve is done. Repeat the pattern for the other sleeve. Now, sew the sleeves with the cardigan. This was the last part of the Snowdrop Cardigan. 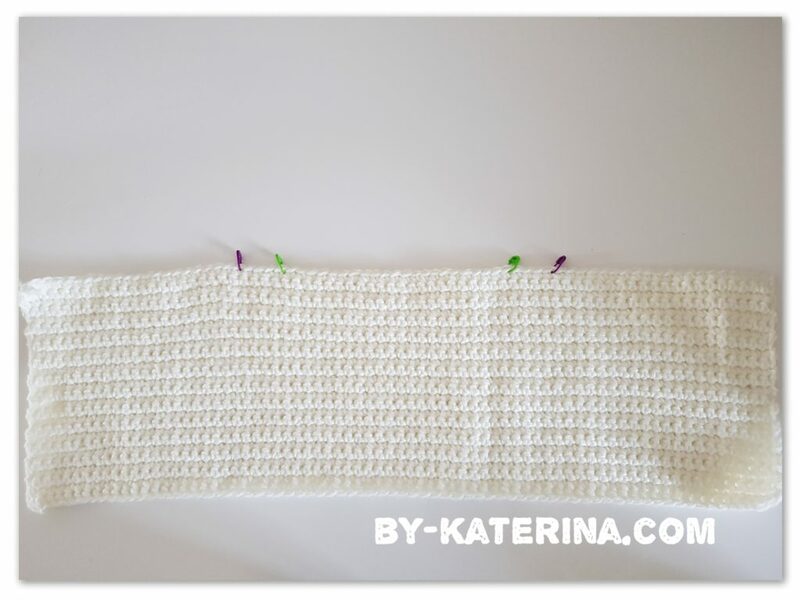 You can now make a border in single crochet if you want, just to add the final touch. Also sew the button and done. You’ve made a beautiful cardigan. Hope you liked this pattern also. The video tutorial is bellow. 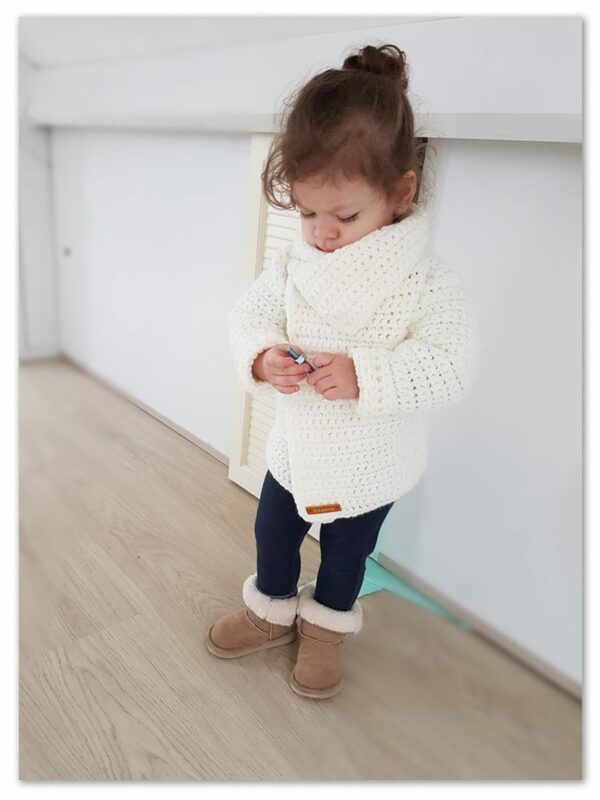 I didn’t had in mind this cardigan for adult sizes but if you want to make one I can guide you. Oh, and then we can make mother-daughter matching sets!!!! Have you washed it? How much does it stretch out in the washer? I washed it at 30 degrees and then let it dry flat and it didn’t stretch out. Only wash it once. This is gorgeous! 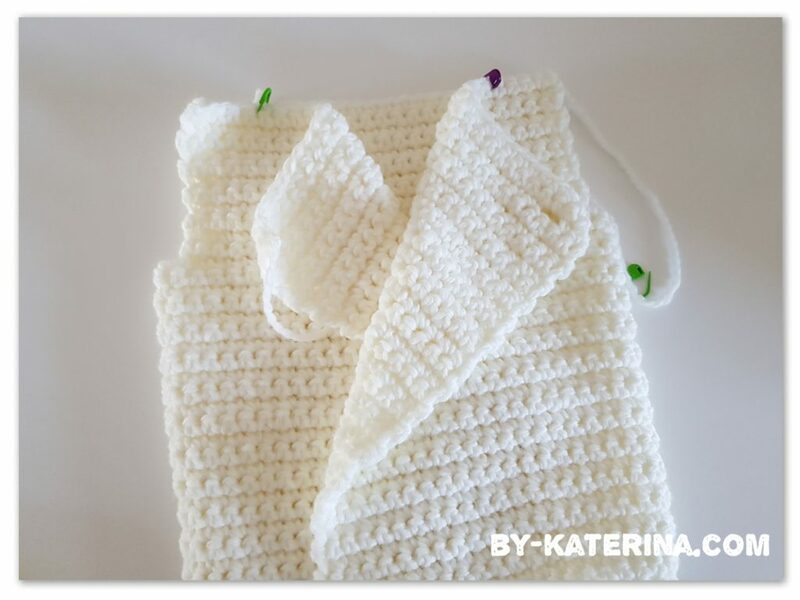 Thank you for sharing the pattern.